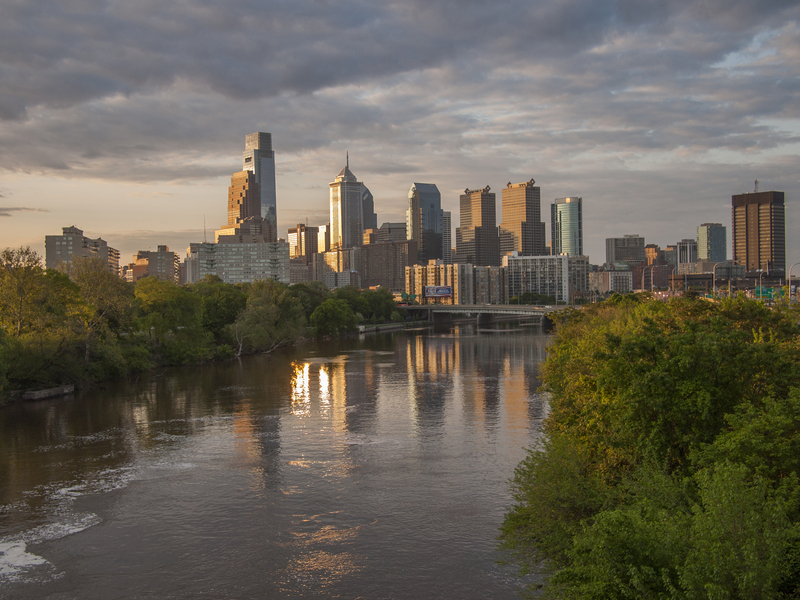 An alternate view of the city – Schuylkill sunrise from the Spring Garden bridge, 18 May 2014. 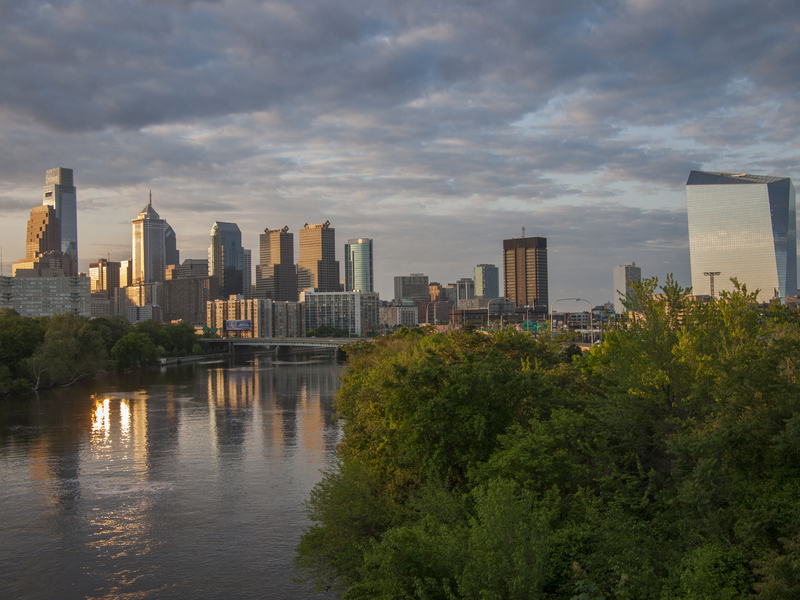 Schuylkill sunrise over Philly, 18 May 2014. 20 May	This entry was published on May 20, 2014 at 7:43 am and is filed under Architecture, Fairmount/Art Museum. Bookmark the permalink. Follow any comments here with the RSS feed for this post.